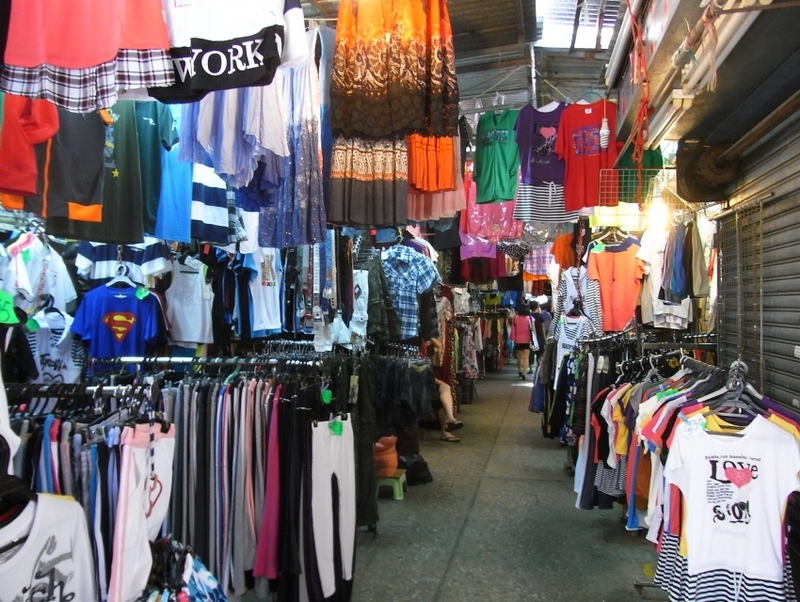 With a vast array of stores and and equal number of outdoor stalls, Pratunam Market is the place to be if you're looking for great deals on clothing. One of the city's most popular markets, Pratunam offers pretty much everything from casual and street-wear to dresses and formal attire. The colorful market is a scene of perennial bustle, with everyone from students haggling for their latest find to retailers checking out new stock for their shop. Stroll through the entire market, and it's unlikely that you won't find what you're looking for. Besides clothes, the market is also an excellent place to check out souvenirs, local products and other curiosities.